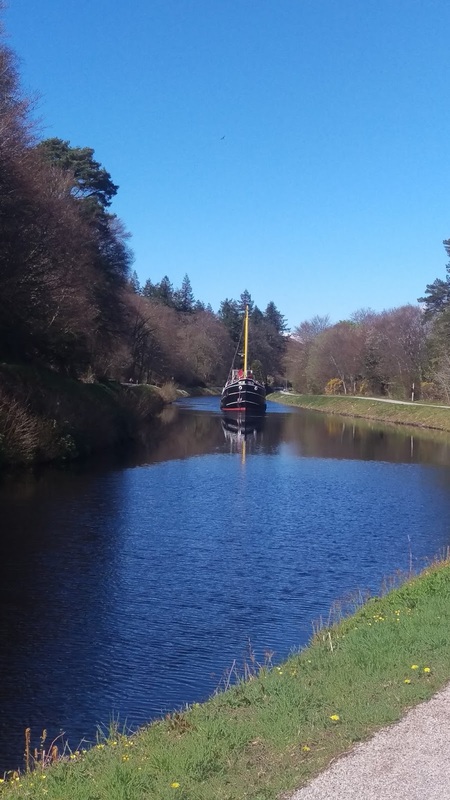 YACHTSMEN looking to transit the Crinan Canal this season can still hire assistance for their 9-mile journey from a number of recommended local private pilots. “With Yotspot no longer providing their assisted passage service this year, any short-handed sailors requiring assistance to transit can now do so from a number of our recommended private pilots,” said Donna Mallan, Customer Operations Manager at Scottish Canals. Scottish Canals will aid boats to transit as much as possible from one lock to the next, however if boats are single handed, never transited the canal before or are looking for a speedy transit, Scottish Canals recommend contacting one of the pilots and making arrangements with them, in advance of a journey through the canal. “The pilots on the list are all experienced, either having worked for us on the canal or having taken many boats through over many years,” she added. Additionally, the 2018 edition of Welcome Anchorages contains a 5% discount voucher on page 5, for a transit, return or two-week licence on the Crinan or Caledonian Canals.